Rosie has passed first time! 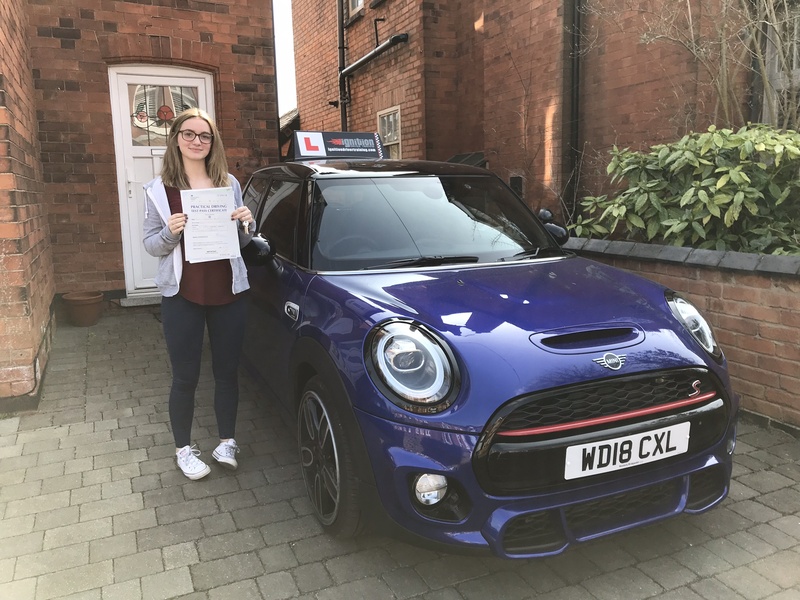 Congratulations to Rosie Bentham from West Bridgford, for passing her driving test first time today, at the Colwick test centre in Nottingham. Rosie did a great job to only pickup 2 minor faults, which is an excellent result. Well done and enjoy driving.